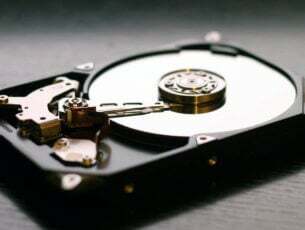 It is always a safe bet to create a backup of your Windows 10, Windows 8.1, Windows 7 operating system just in case something goes wrong and you would like to have your Windows OS back to the way it was. For you to create a backup of your Windows 8.1 to your USB stick you will need to have a big enough USB to support everything you have on your Windows 8.1 system. But fortunately for us we only need approximately 6 GB of free space on our USB or less therefore we shouldn’t have any issues with this. Another good feature in Windows 8.1 is the the fact that it offers us the possibility to save directly to an external USB thus making the process a lot easier for us. So if you used your internal hard drive to save the backup image of your Windows 8.1 operating system you can now transfer it to your very own USB stick and free up some space for other stuff. 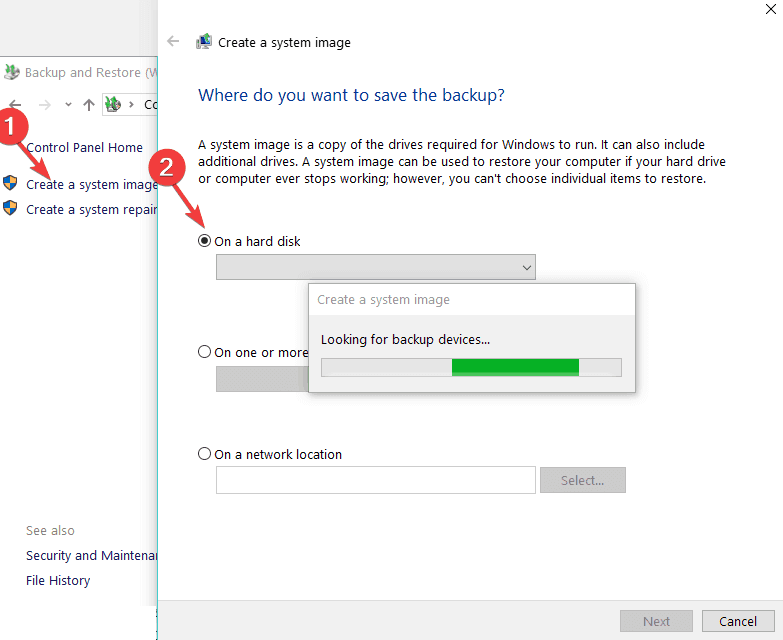 For a detailed explanation about how to backup Windows 8.1 to your USB follow the tutorial below. Move the mouse cursor to the lower right side of the screen. A menu bar should show and you will need to left click on “Search”. 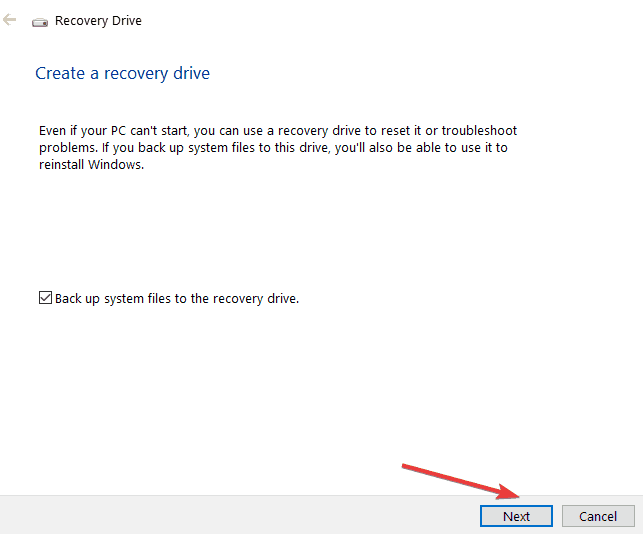 In the search box you are presented in that menu you will need to type in there “recovery drive”. An icon with “Create a recovery drive” should pop up on the screen. Note: You will need to be signed in as administrator in order to access this Windows 10, 8.1, 7 feature. 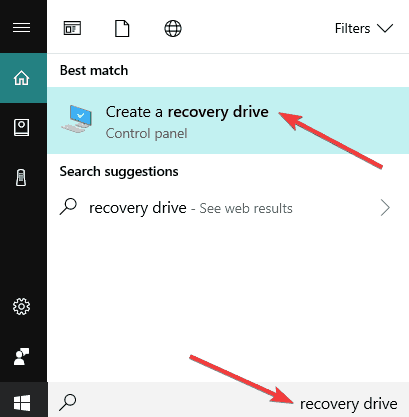 Left click on the “Create a recovery drive” icon. You will need to check the box right next to “Copy the recovery partition from the PC to the recovery drive”. Left click on “Next” button you have in the lower side of the window. 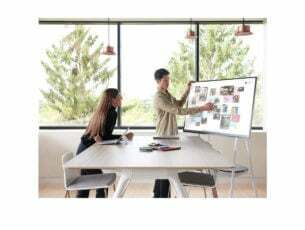 You will be presented on the Windows 10, 8.1 window with the necessary size needed on the USB. If you have the necessary space needed for the recovery partition on the stick then insert the USB stick. Left click on the USB drive to select it. Left click on the “Next” button in the lower side of the screen. Left click on the “Create” button. You will have to wait up to one hour depending on the transfer speed. Left click on the “Finish” button after the process is completed. 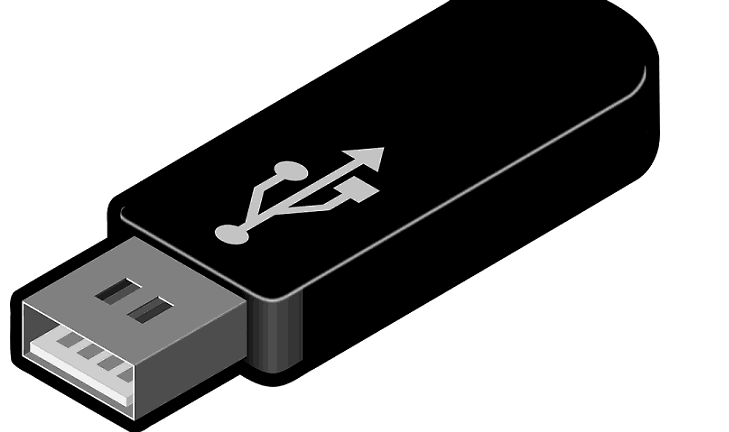 Remove the USB stick from your Windows 8.1 device. Note: keep this USB stick only for your Windows 10, 8.1 recovery; you should not place anything else on this specific USB stick. Launch Control Panel > go to System and Security. Select the storage device where you want to save the backup > Launch the backup process. The wizard will now create a full system backup of your system. Also, another thing you need to keep in mind is that if you upgraded to Windows 10, 8.1 from a previous Windows 8, 7 version you will need to upgrade again your system after you use the USB stick as a backup. With this being said, you now have a workable backup copy of your Windows 10, 8.1, 7 system ready to use whenever you have any issues with your operating system. 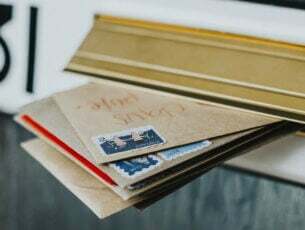 If you have any questions regarding this article, let us know in the comments below and we will reply in the shortest time possible.